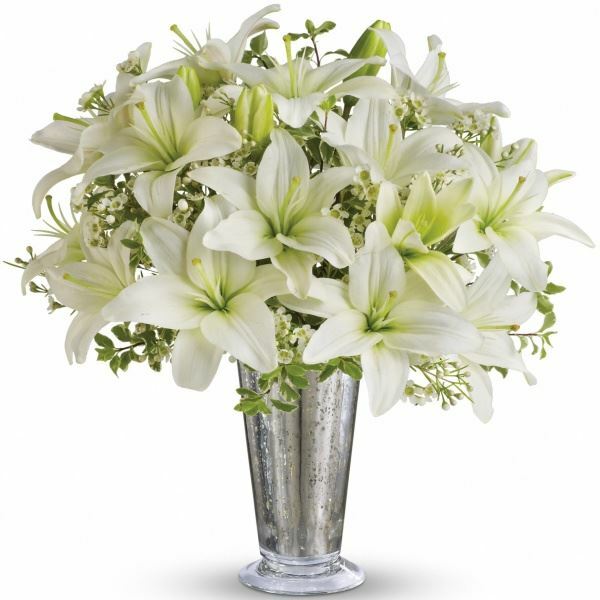 Provide comfort for the family of Frank Adams with a meaningful gesture of sympathy. Frank Anthony Adams, Jr., 79, a resident of Riva, MD for ten years and previously of Columbia, MD, died on Thursday, January 17 of heart and kidney ailments at Anne Arundel Medical Center in Annapolis, MD. 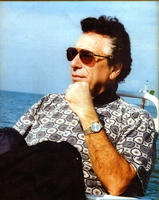 Born on May 15, 1939 in Baltimore, MD to the late Amadeo and Elvira Forte DiGiacinto, Frank attended college and for many years owned and operated LaPrima Donna Beauty Salon in Columbia, MD. He was a member of Holy Family Catholic Church in Davidsonville, MD and he enjoyed golfing and boating. Frank is survived by his wife, Elaine M. Adams; his children, Tony Adams of Reisterstown, MD and Kim Corbitt of Mt. Airy, MD; his grandchildren, Zach and Dan Adams, Justin and Grace Corbitt and Olivia Brown and two sisters. He was preceded in death by four brothers and a sister. Friends are invited to celebrate Frank's life at the Kalas Funeral Home & Crematory, 2973 Solomons Island Rd., Edgewater, MD on Tuesday, January 22 from 2 pm until his funeral service begins at 4 pm. In lieu of flowers, contributions may be made to Holy Family Catholic Church, 826 W. Central Ave., Davidsonville, MD 21035. 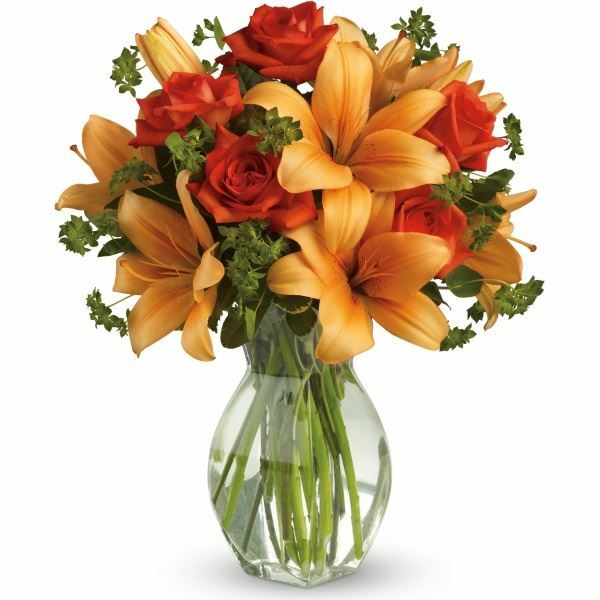 Charlie and Corby Rosewag sent flowers to the family of Frank Anthony Adams. May God continue to bless you Elaine, and your family. Frank was a wonderful human being. My daughter (Shannon) and I will never forget him. Nor will we ever forget how kind and loving he was to her. He treated her like a daughter she always said. He had an infectious smile, which he was always wearing, and a huge heart. We will continue to pray for you. Charlie and Corby Rosewag purchased flowers for the family of Frank Adams. Heartfelt Sympathies Store purchased flowers for the family of Frank Adams. 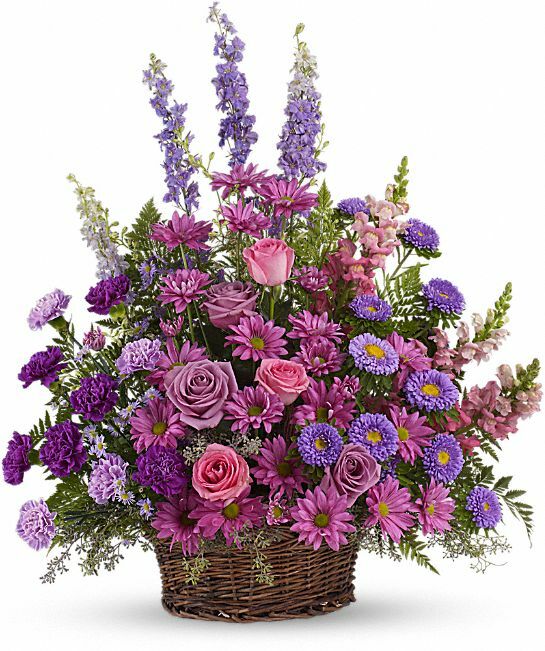 Heartfelt Sympathies Store purchased the Gracious Lavender Basket for the family of Frank Adams.